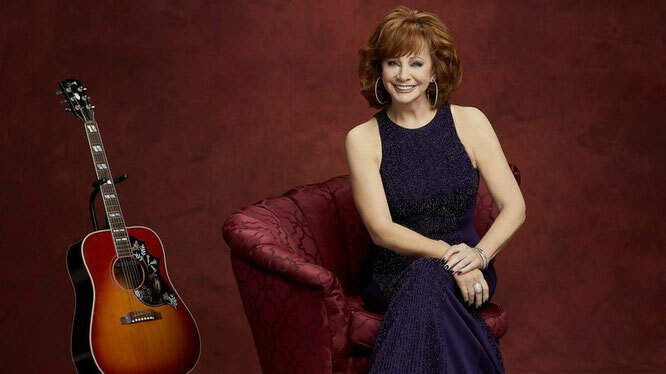 Reba McEntire on Pickler & Ben - Newhillbilly website. 100% American Roots Music. In country music, the decade has been dominated by youthfully suave, masculine displays of flirtation — or, to put it another way, by songs and performances that tend to feel like low-stakes stuff. That's a far cry from an outlook that country was known for throughout much of its modern commercial history: a tragic view of the world, well suited to openly anguished singing and accompaniment by weepy steel guitars and fiddles. 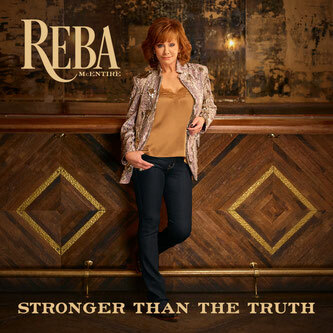 The repertoire on which Reba McEntire built her Nashville fame, before all her big-screen, small-screen and Broadway work, had its share of melodramatic ballads whose protagonists grieved the ways their cheating lovers had wrecked their domestic stability. Her singles were fixtures on country radio for an extraordinarily long stretch of time, from the 1980s through the '90s and into the '00s, while several generations of less-durable stars emerged and receded from view. Even when the hits slowed, McEntire still displayed a desire and ability to adapt to a trend toward exuberantly empowered, anthemic female expression, and brought swelling melancholy and impatience to a song made famous by Beyoncé. Various paths are available to country veterans whose days as the defining faces and leading commercial contenders of the contemporary format are past. They include revisiting their foundational country influences or their mother's favorite church hymns, showcasing their affinity for such enduring forms as bluegrass or pop standards, or embracing the connoisseurship of Americana sensibilities and song sources. All offer ways to reinvent an artist as a serious, rooted performer. 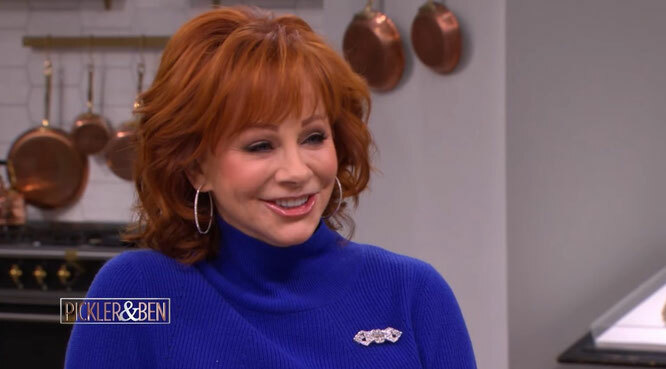 A couple years back, McEntire seemed gleefully aware of the options newly available to her when she put her own glossy spin on a collection of hymns, gospel spirituals and inspirational numbers. Now, on Stronger Than the Truth, she's made the inspired choice to circle back — not to her forebears, but to a crucial approach from her own recording career. The new album's polished warmth, narrative poignancy and modern honky-tonk heartache in some ways hearkens back to the 1984 set My Kind of Country, which helped establish her name and musical identity. The producer McEntire chose this time, Buddy Cannon, sang harmony on that '80s breakthrough, helmed her first album of the '00s and has become a Nashville go-to for easeful, expert angles on traditionalism. “The response to SING IT NOW: SONGS OF FAITH & HOPE reinforced my love for recording songs that speak to the heart. So when I started selecting songs for this album, I stuck with that same formula – go with the songs that touch my heart, and hopefully when you hear me singing it, they’ll touch yours too. That honesty once again revealed itself,” expressed Reba.